Ben Franklin High School in Spring Garden was placed on lockdown about noon Friday after a bullet casing was found in a stairwell of the school, 6ABC reports. 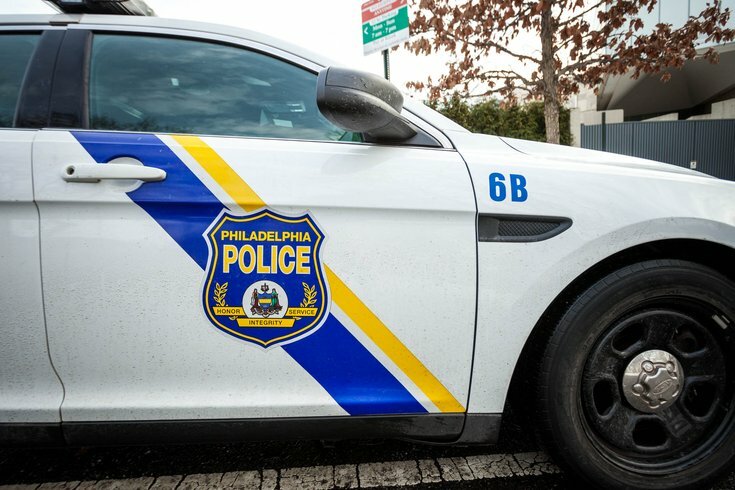 Philadelphia police have confirmed that one shot was fired during a fight between students but no injuries were reported, the station reported. According to NBC10, one student was handcuffed and officers are searching for other students involved in the fight, as well as the gun. The school at 550 N. Broad St. has an enrollment of about 650 students.